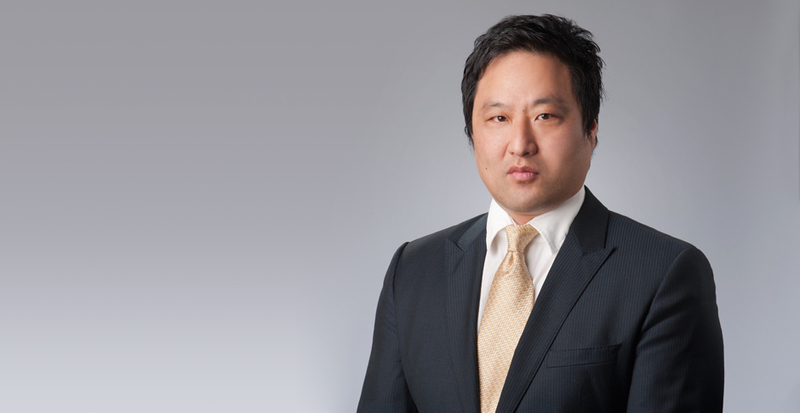 Richard M. Lee is an Associate in Selman Breitman’s San Francisco office and is a member of the firm’s Toxic Tort/Environmental, Products Liability, and practice groups. Richard represents manufacturers and distributors in litigation, including cases arising out of all forms of mass torts claims. Richard’s clients include a myriad of manufacturers and distributors of products based throughout the United States. He also has experience in representing parties that involve unique commercial litigation disputes, including those involving secured transactions. Richards’s vast experience in Toxic Tort/Environmental provides him a unique ability to defend his clients in all phases of litigation from initial discovery through trial. He works closely with clients to achieve their precise objectives in an efficient and effective manner.